When SWEET ART meets Science! Isomalt Neon Sign-Class with Sidney Galpern from SimiCakes. NEW DATE TBA. 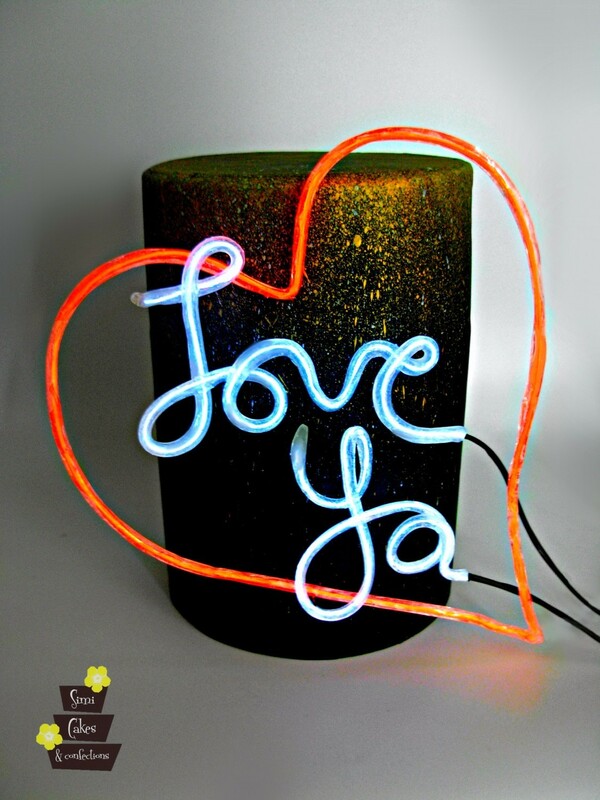 Isomalt Neon Sign-Class Comes with the Battery Pack to take home! an awesome 4 hour class that will that will bring your cake toppers to a whole new level. $150 ALL MATERIALS INCLUDED!! When art meets science, you get Simi Isomalt Neon Signs!Take your sugar work to the next level with this brand-new vivid color neon technique invented by Sidney Galpern. 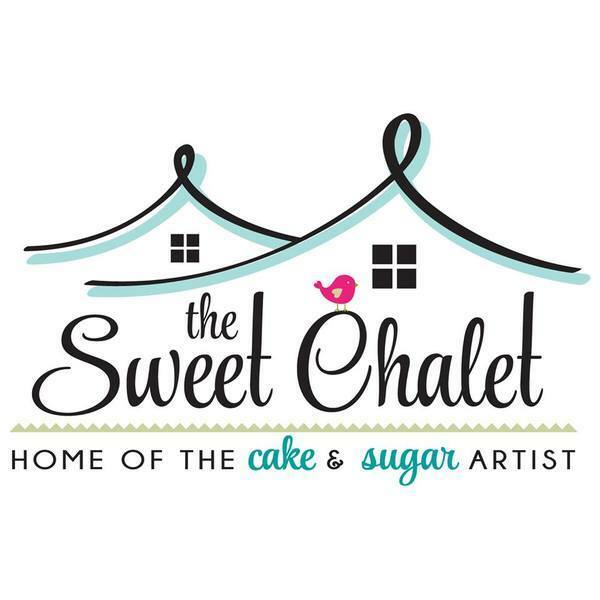 Class includes cast, pulled, and hand sculpted isomalt to create your fabulous sign as a cake topper, decoration or standalone centerpiece. Sidney will also address clarity, humidity, flavor, stability, safety, and more. All supplies provided for use in class. Bring a large flat box to carry your sign home. You will create at least one beautiful centerpiece and class includes the battery pack to take home! Traveling Classes are non-refundable. Classes may be transferred to another student with written permission. 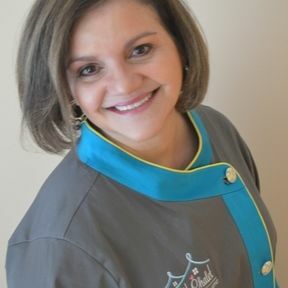 Sidney Galpern, owner of SimiCakes.com, Sugar Artist, Certified Professional Chocolatier, International Instructor, one of 16 chosen to be on the International Cake Designers of Excellence Team for the International Federation of Pastry Gelato & Chocolate in Milan, Italy. She is the creator and manufacturer of Simi Isomalt and Silicone Molds. Sidney opened her bakery and manufacturing facility and began teaching 13 years ago in Melbourne, FL. She is the host of “Will Travel For Sweets” online tv show produced by the Property Bothers, Jonathan and Drew Scott, was honored to be chosen the Desert Professional for ABC TV’s Extreme Home Makeover, film for Galileo TV in Germany, various news outlets across the United States, chosen for the Sweet Life Hall of Fame Award and the Libby Desousa award for Outstanding Service in the Sugar Industry. She travels extensively, teaching and demonstrating her love of sugar all around the world.